Learning should begin with confronting challenging ideas. 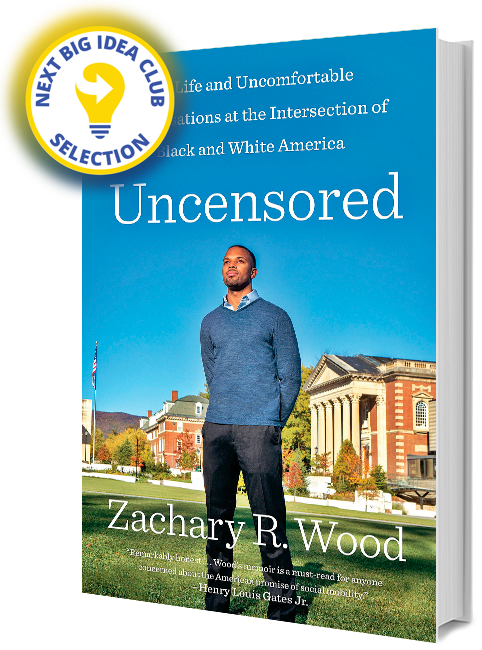 Zachary R. Wood is a Columnist and Assistant Opinion Editor at The Guardian, a Robert L. Bartley Fellow at The Wall Street Journal, and a class of 2018 graduate of Williams College. His recent work has appeared in The New York Times, The Wall Street Journal, The Washington Post, HuffPost, The Nation, The Weekly Standard, Times Higher Education, and Inside Higher Ed. A Washington, DC, native, Wood currently resides in New York City. Sign up for Zachary Wood newsletter, and more.